A beautiful 6 Speed Manual Carrera S Cabriolet that is available at the best time of the driving season. When new the MSRP was over $110,750. This car has a perfect CarFax report and it is in excellent condition. It is equipped from the factory with 19" Turbo II wheels,Ventilated Seats,Bi-Xenon headlights incl Porsche Dynamic Light System, 12-way Power Seats,Comfort Package, Inforainment Package,Clear Tailights. It has been fully inspected in our shop and its ready to be enjoyed driving through the colorful Fall roads. 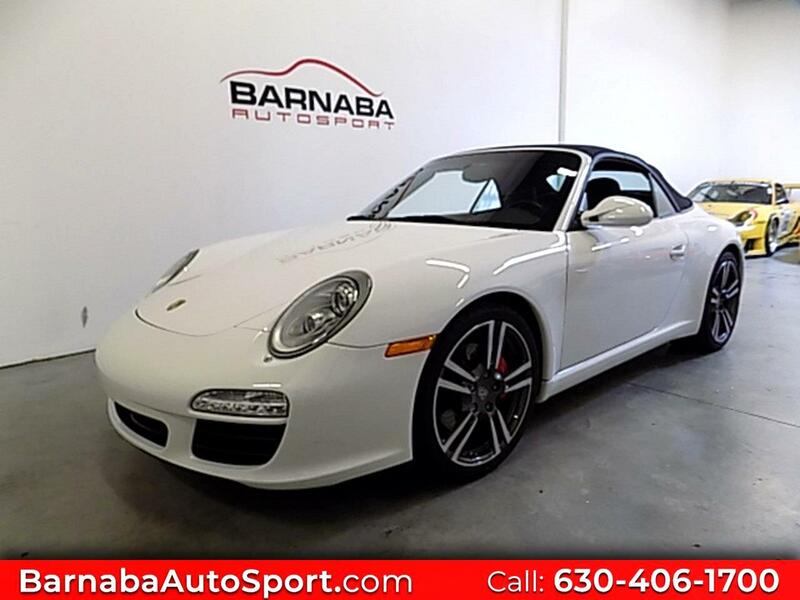 We are a small Porsche Specialty Dealership that offers very unique Porsches to our customers. We thoroughly inspect every car we sell in our own shop and perform all factory required maintenance.